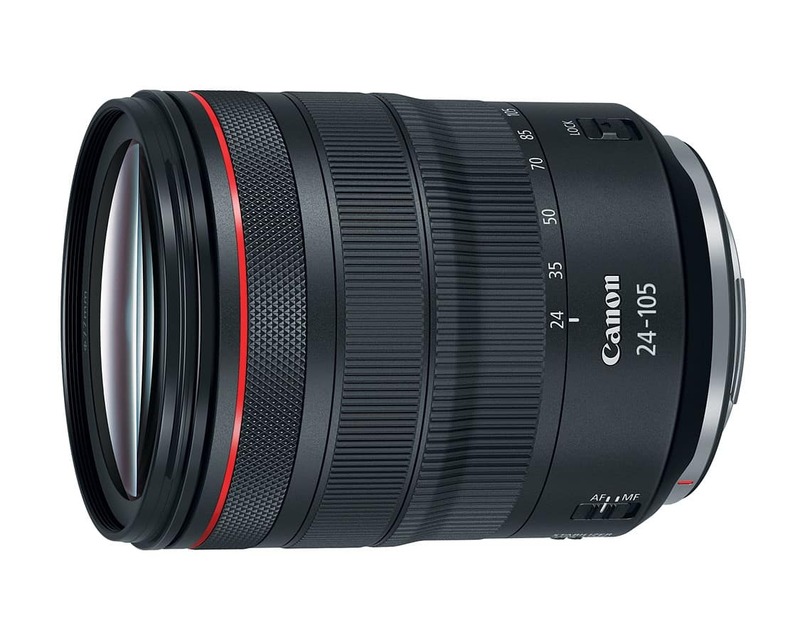 Canon RF 24-105mm F/4L IS lens firmware update version 2.0.0 released. The compact and lightweight standart-zoom lens is a great performer that pairs perfectly with the Canon full frame mirrorless system. 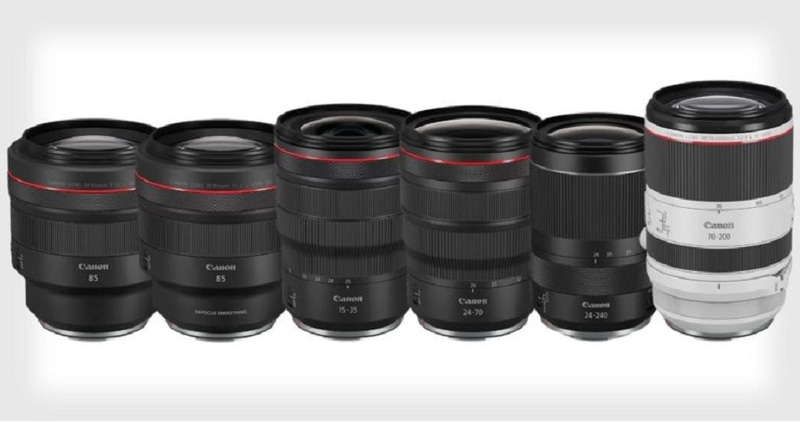 According to the latest reports, the two new Canon RF lenses can be one of the following four candidates. Check it out! Along with the new Canon EOS RP (B&H, Adorama, Amazon.) 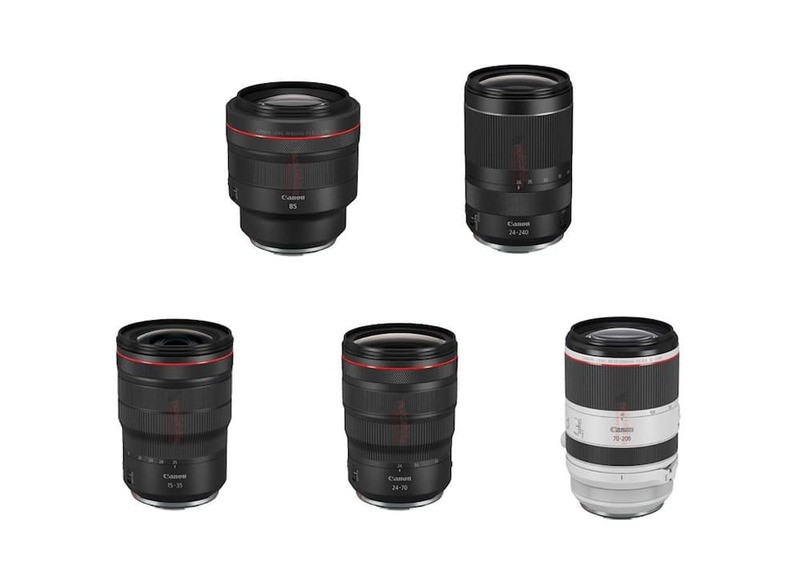 full frame mirrorless camera, Canon also announced the development of six RF lenses: RF 85mm F1.2 L USM, RF 85mm F1.2 L USM DS, RF 24-70mm F2.8 L IS USM, RF 15-35mm F2.8 L IS USM, RF 70-200mm F2.8 L IS USM, RF 24-240mm F4-6.3 IS USM. Here are the first leaked images and specifications of entry-level Canon EOS RP full frame mirrorless camera. 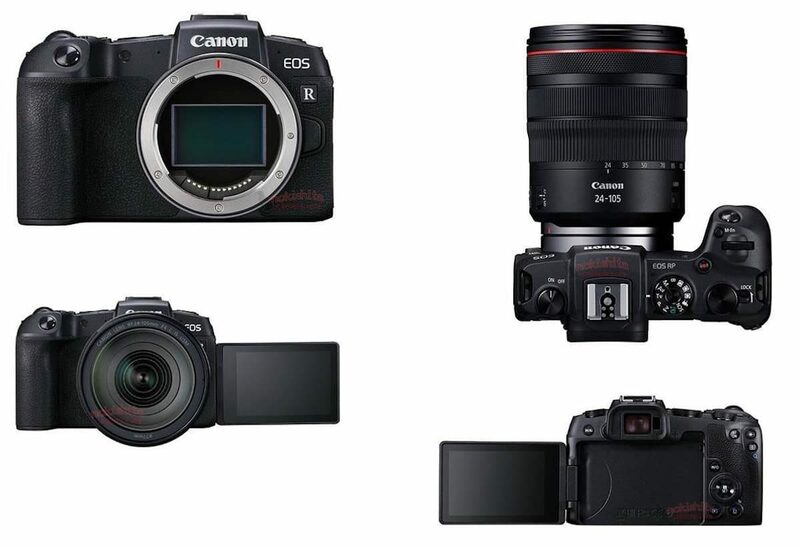 Here is the latest Canon EOS RP specifications and price information. According to recent reports, the Canon EOS RP entry-level mirrorless camera to feature 24MP full frame sensor and aggressively priced at $1,299 for body-only. The upcoming Canon EOS RP will be a new entry level full-frame mirrorless camera. It is rumored to be priced at $1599 USD and will have only one card slot. The official announcement of the EOS RP will be on February 14, 2019. 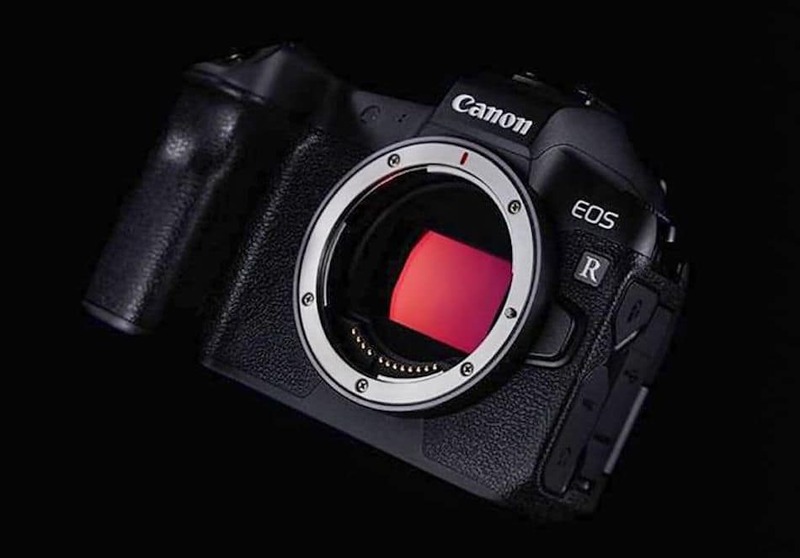 Canon EOS RP announcement is now scheduled for CP+ Show 2019 in late February. According to recent reports, the company will have a product announcement around mid February, just ahead of CP+ Show 2019 (Thu, Feb 28, 2019 – Sun, Mar 3, 2019). 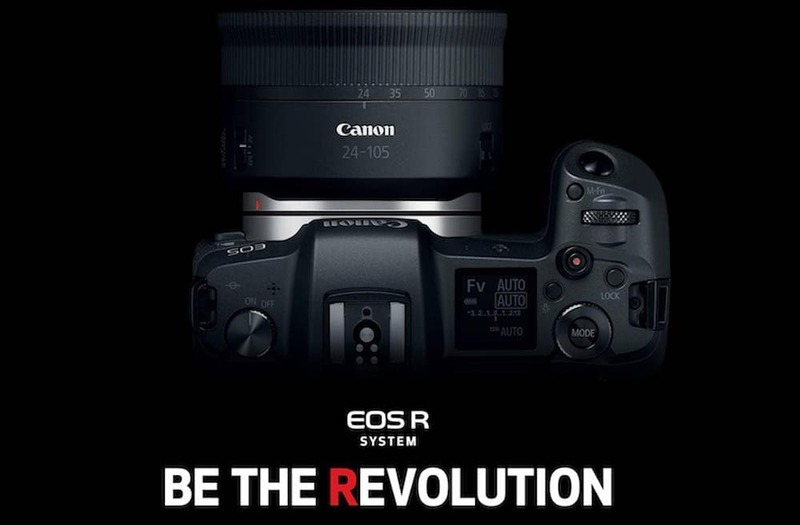 Canon EOS RP camera to be announced soon. This is expected to be an entry-level full frame mirrorless in Canon’s EOS R lineup.